Dakar Rally TICKER: Fastest cars on "European Summer Soil" are now Carlos Sainz in front of his teammate Stéphane Peterhansel (both Peugeot)... followed by Qatari Nasser Al Attiyah (Toyota, +05:05), Giniel de Villiers and Dirk von Zitzewitz (Toyota, 05:05) and French Cyril Despres (Peugeot, 08:49). Dakar Rally TICKER: The Dakar has stopped to be like an African Dakar today. 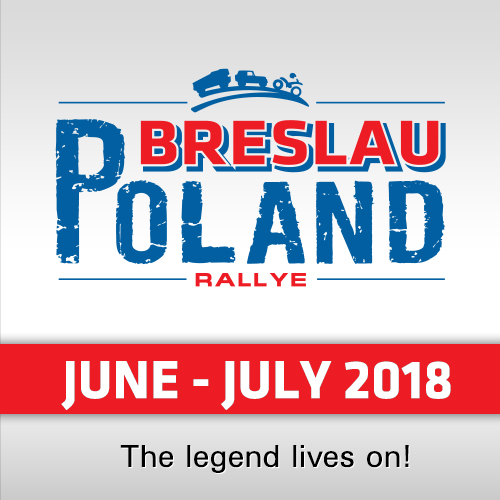 They now changed to be a "Breslau Rally" in Mud and Rain! Even Ales Loprais started in the Breslau-Rally but wasn´t able to finish there... so Dunes are the one, the "bad" is the other!. We will see how the experts will handle this area. Actually leading is Carlos Sainz with his Peugeot, followed by his teammate Stéphane Peterhansel, Qatari Nasser Al Attiyah in the first Toyota followed by his teammates Giniel de Villiers and Bernhard ten Brinke! Dakar Rally TICKER: IN THE CARS, Carlos Sainz is leading with 3:37 mins after passing borders to Bolivia. He is followed by his teammate and overall leader Stéphane Peterhansel, +4:11 by Toyotas Nasser Al Attiyah, +4:59 by Giniel de Villiers and 7:51 by Cryil Despres. Ground has become like Western-European Winter now... rain, mud, soil, mud, water. We will see what happens the next days. The "old" Dakar like in Africa (Peru) is over, now we are back in the "normal". Dakar Rally TICKER: In the Bikes, Meo (KTM) finished the stage first after 01:51:10 hours, 30 seconds in front of Kevin Benavides (Honda), +30 sec to Toby Price (KTM), 1:13 to Honda-rider Duplessis and 1:55 to Oliveras Carreras (+1:55). It´s raining slightly but the terrain is like in European or Northern Morocco areas... no dunes, no specialities... maybe we will see some main changes the next days after the rally has passed the "Africa Style" and is back in the Southern America Style! Dakar Rally TICKER: Giniel de Villiers started as first car! The race is on for the cars. Behind him the first Peugeot of Stephane Peterhansel, Al Attiyah in the second car is waiting. 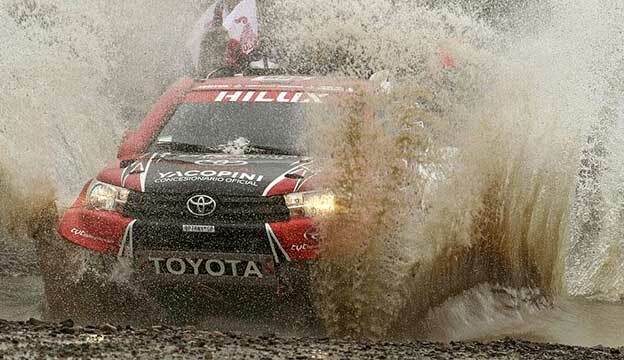 Dakar Rally TICKER: First quads at the start in Bolivia... and it started to rain. The president is still next to the starting line. Cars are in the liaison, also the first trucks. Dakar Rally TICKER: In the bikes, Toby Price from Australia (KTM) took the lead with 19 seconds in front of Kevin Benavides (Honda), KTM-rider Meo (+23 sec), Xavier de Soultrait (Yamaha, +1:58) and Gerard Farres (KTM, +2:04). 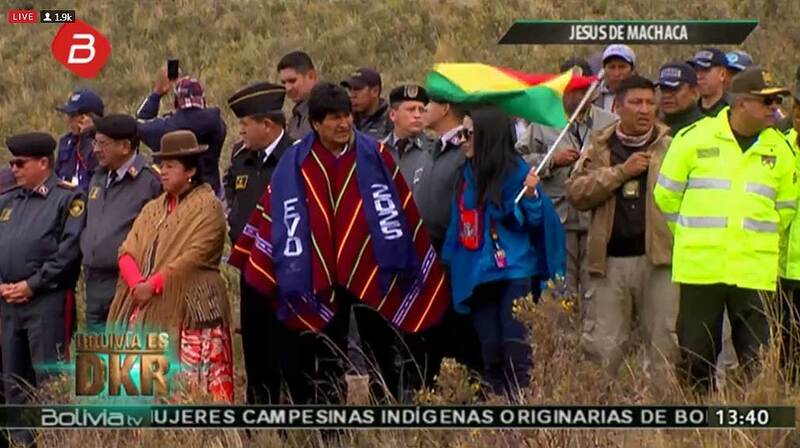 Dakar Rally TICKER: The President of Bolivia, Evo Morales, is watching the start of the Dakar. Not on TV, no, he is live in the cold windy starting area! Dakar Rally TICKER: Martin Macik leader in the trucks after WP2! The Czech Liaz-pilot leads with 27 seconds to Kamaz-pilot Sotnikov, the Iveco of Villagra (+29 seconds), the second Iveco of Ton van Genugten (+32 seconds) and Czech Tatra-pilot Martin Kolomy (+1:00 min). Dakar Rally TICKER: After the first part of the stage in Peru for the bikes and quads was cancelled, they crossed the border to Bolivia and started in the Bolivian part of the race. 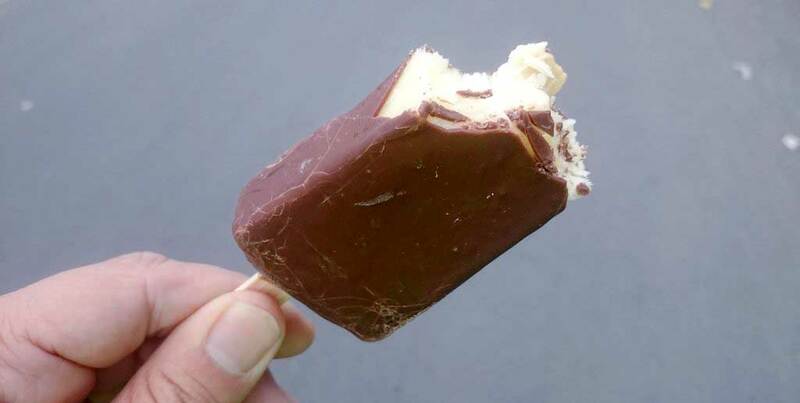 Dakar Rally TICKER: Because all competitors are on the liaison now, the reporters from Bolivian Online-News have nothing to do and are enjoying an ice. Just want to let you. Job done. Dakar Rally TICKER: The trucks passed the first WP! Actual leader is the De Rooy Iveco of the Argentinian Villagra in front of Czech Martin Kolmy (Tatra Phoenix, +3 seconds), Czech Martin Macik (Liaz, +9 seconds), Kamaz-pilot Sotnikov (+19 seconds) and Ton van Genugten in the second De Rooy Iveco with +19 seconds. Dakar Rally TICKER: Teams are crossing the border during the race and get a warm welcome! As Dirk von Zitzewitz (Navigator Toyota of Giniel de Villiers) reported, they cross the border at point 250 km road section and will have a restart later the day. If you wondering why there are no bikes and quads today, the Organization cancelled the first part of the stage for them today. Dakar Rally TICKER: The cars are in the race! Actual leader are the two Peugeot of Carlos Sainz and Stéphane Peterhansel with 42 seconds between, followed by the first Toyota of Nasser Al Attiyah (+52 seconds), his teammate Giniel de Villiers (+59 seconds), Orlando Terranova in the first X-raid Mini (+1:00 min) and the third Toyota of Bernhard ten Brinke (+1:05). Dakar Rally TICKER: As the organization reported, Polish Rafal Sonik, the winner in 2015, has decided to withdraw. The quad-rider fractured his tibia and fibula yet bravely managed to finish yesterday’s stage. He could finish yesterday´s stage even with his injuries but for today he decided to cancel. 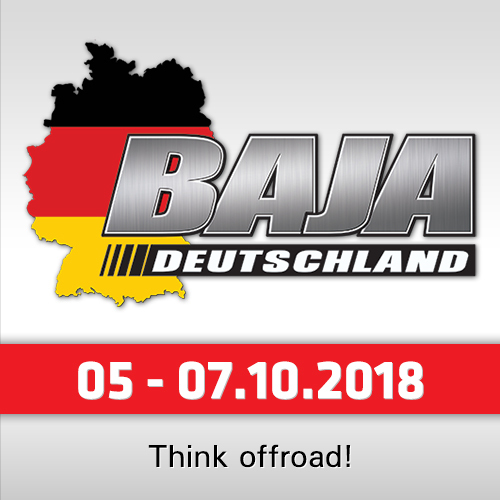 Dakar Rally TICKER: Announcement from the Organization: The first part of the special, with a passage at 4,700 metres altitude, has been cancelled for the bikes. The competitors are currently on the link stage that will take them to the second part of the special. The stage has not been changed for the cars, so Stéphane Peterhansel will get things started at 15.30 CET. Good Morning from South America! 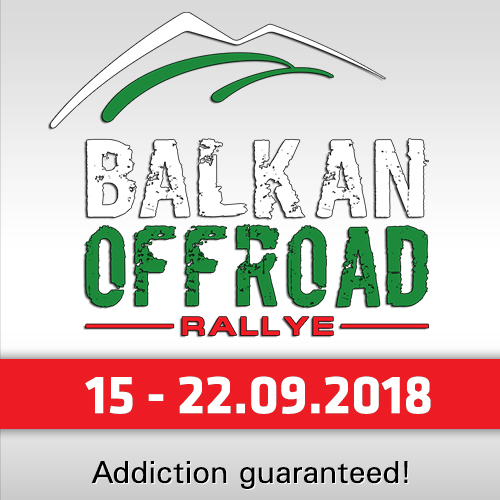 Today will be the sixth stage of the Rally! Feature of the day: Bikes, Cars and Trucks will again drive together. The Dakar leaves Peru and the desert to take on the mountains. The route become faster, barely leaving enough time for a peek at the many lakes along the way. The second timed section will start on the shores of Lake Titicaca. The Bolivian Altiplano requires competitors and crews to adjust to racing at an altitude of 2,500 meters. The day off in the capital will help them acclimatise. Today the bike will start first at 06:30 local time (12:30 CET), followed by the Quads at 07:31 local time (13:31 CET), Cars at 09:31 (15:31 CET), Side-by-Side 10:06 (16:06 CET) and Trucks 11:05 (17:05 CET). All groups are driving 313 km Stage, 760 km Liaison so 1073 km overall.